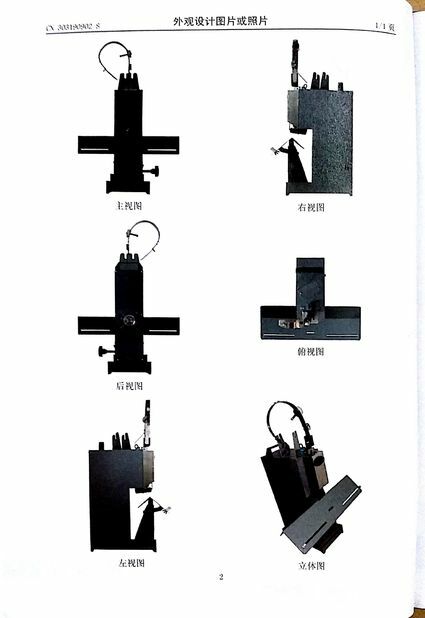 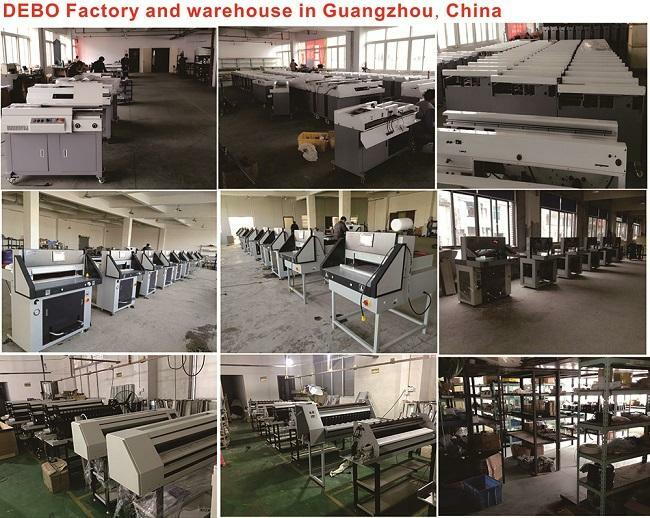 Our Hydraulic paper cutting machine is easy for operation, higher value with competitive prices. 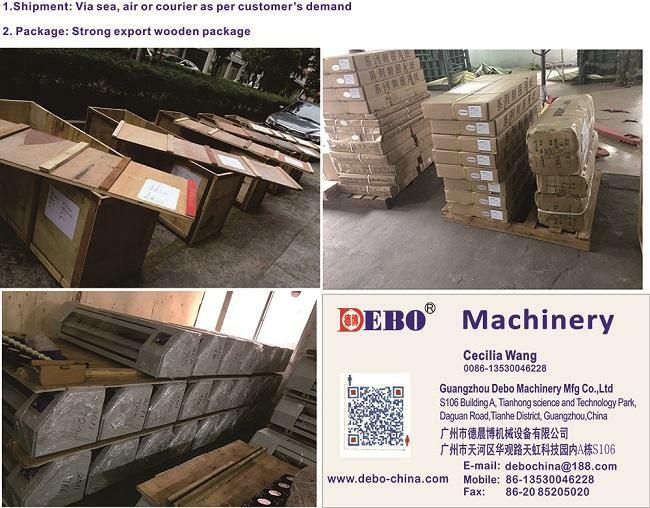 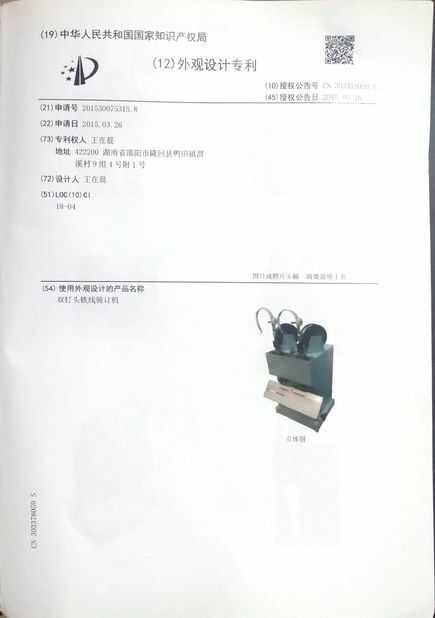 We have english operate surface and manual. 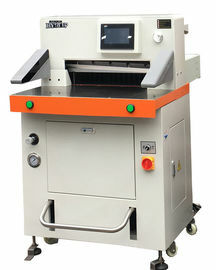 Paper cutters have one year warranty and professional after-sales services. 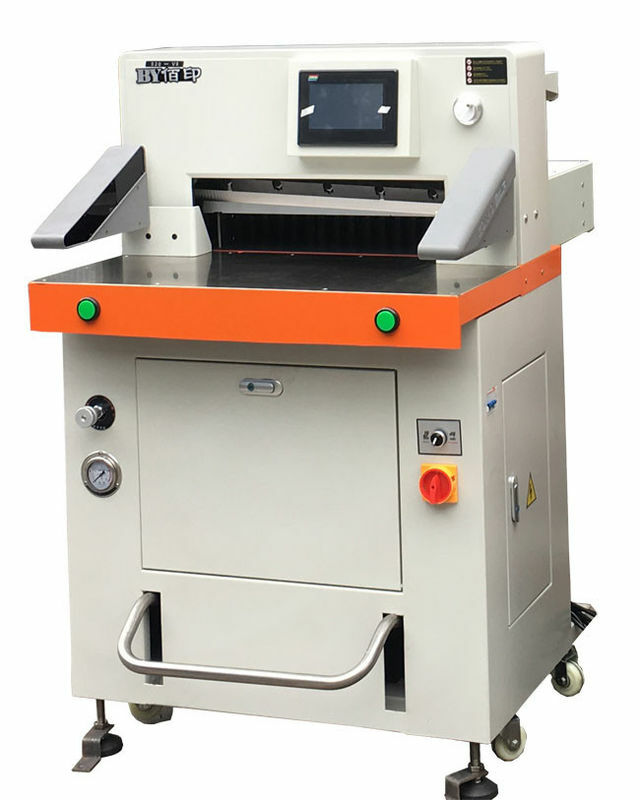 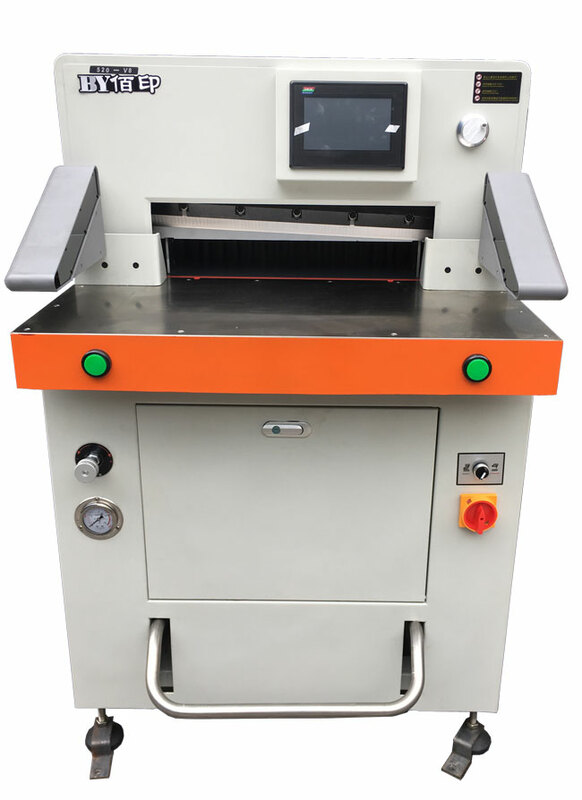 We have sold our paper guillotine cutters worldwide such as Asian, Middle-east, South africa, South america etc...Hydraulic paper cutter machine is much powerful than electric paper cutting machine, so most of the customer choose our higher quality programmed paper guillotine cutting machine.